© Michael Brown. All rights reserved. 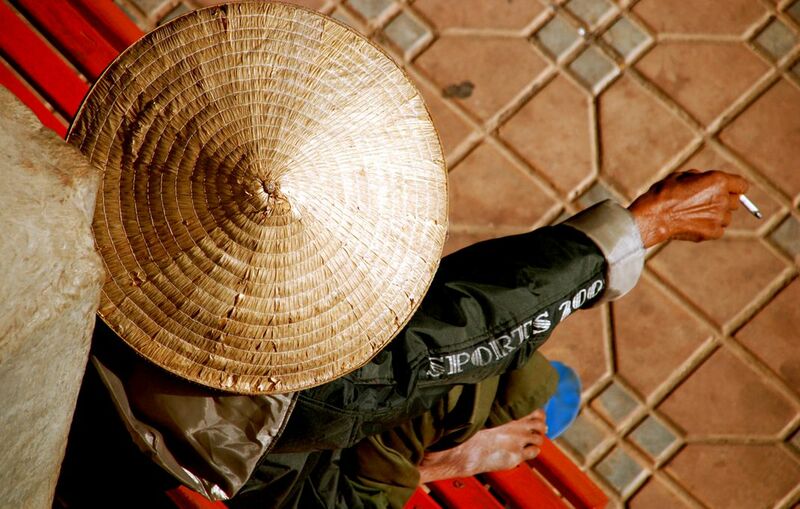 The capital city of Laos, Vientianne is a place of languid pace, evident in this photo. Taken with my Nikon D80. Date Uploaded: Sept. 28, 2008, 11 a.m.